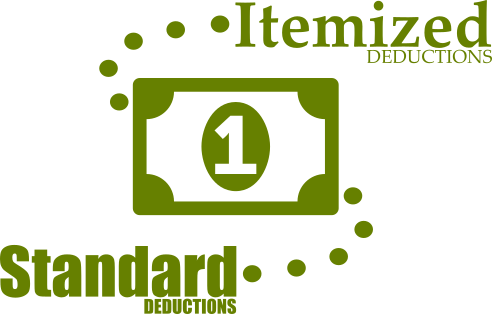 Are You Using Itemized Deductions? Are you using itemized deductions on your federal tax returns? The Tax Cuts and Jobs Act made some substantial changes to deductions for 2018 tax returns taxpayers will file in 2019. The law changed the standard deductions as well. According to the IRS, the changes nearly doubled the standard deductions, which means it might be more beneficial to take the standard deduction. Don’t wait to make the appropriate plans. Otherwise, you might receive an unexpected tax bill or penalties. *Information gathered from the IRS Newswire May 16, 2018 – IR-2018-120. Read the entire News Release here.